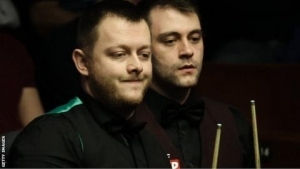 Mark Allen won the International Championship with a 10-5 victory over Neil Robertson in Sunday's final. 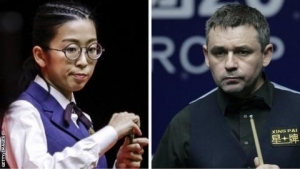 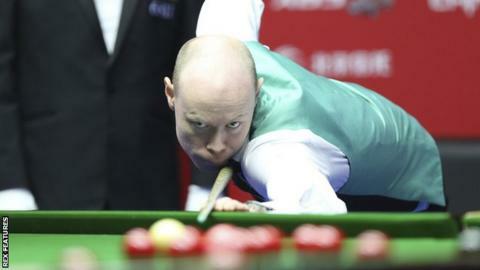 The Masters champion dominated the opening session in Daqing to win his first ranking tournament of the season. 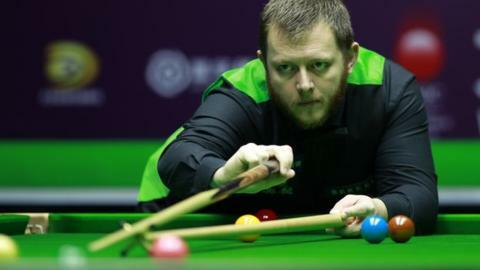 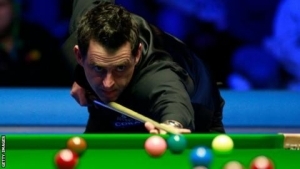 The Northern Irishman, 32, built a 7-1 interval lead and held off a fight back by Robertson, 36, who recovered to 7-4 during the final session in China. 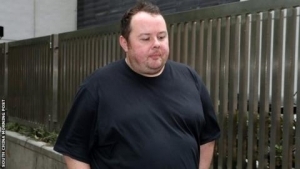 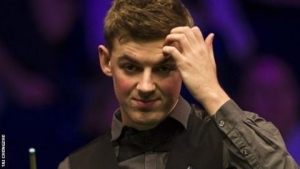 Allen hit his fourth century of the match to move within a frame of victory before taking a scrappy decider. 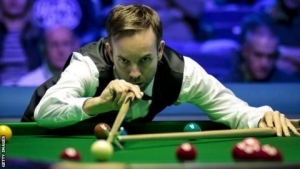 Following his semi-final victory over Matthew Stevens, world number 12 Allen continued his good run of form during the first session of Sunday's final - reeling off three century breaks to take control of the match. 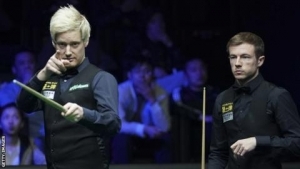 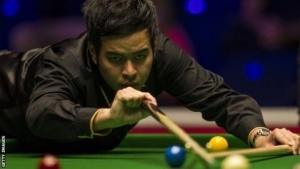 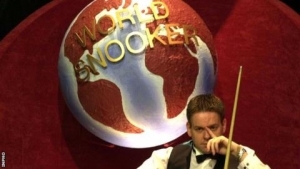 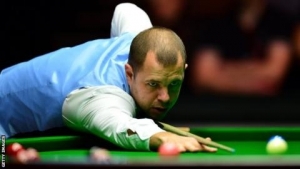 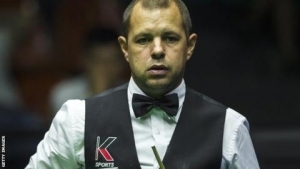 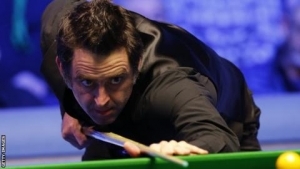 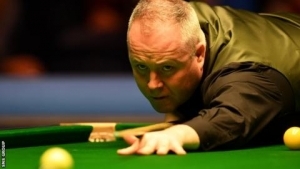 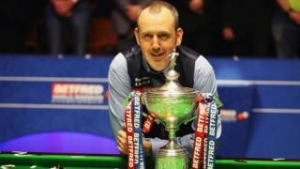 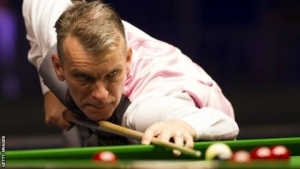 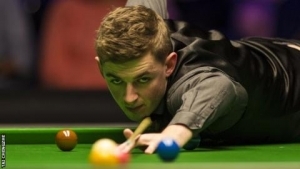 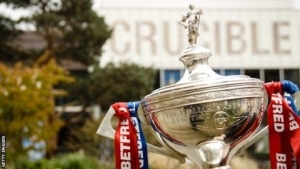 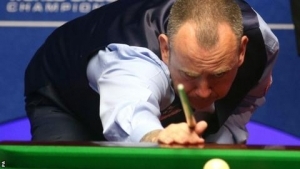 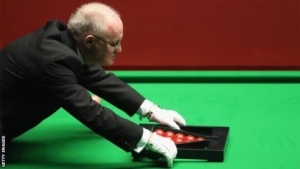 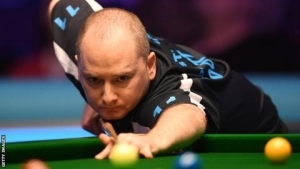 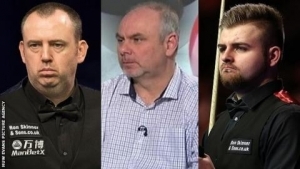 Australian Robertson, who had overcome Jack Lisowski in Saturday's semi-finals, won the first three frames after the interval to reduce the deficit but Allen responded by winning three of the final four frames to clinch a convincing victory. 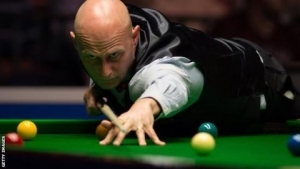 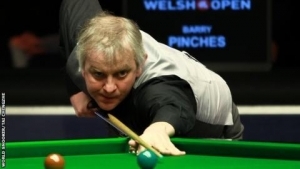 Allen's triumph earned him his fourth world ranking title and he will move up from 12th to seventh in the rankings.